The Mavic Pro from DJI is legit. This gadget is very powerful and comes in a convenient portable size. Last month when action camera maker GoPro, introduced its Karma drone it addressed one of the major issues that most high-end drones have, which is portability. The Karma has fold-able legs, which makes it easier to move from one point to another and then back again. But today it’s about the new DJI drone in this Mavic Pro review. Drone maker DJI had their own response just a couple of days later with the Mavic Pro. 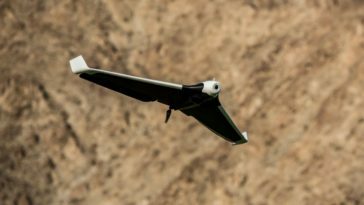 This drone is also fold-able, and when it is packed away is the size of a loaf of bread, or even smaller. Its small size makes it easy to be stored in a backpack, just like the Karma. Despite how compact it is, the Mavic Pro is loaded with high-end features. It is able to fly automatically to an area chosen by the pilot, track a subject while it is moving, as well as see and avoid any obstacles. Thanks to the Mavic’s new sensors, it is able to pull a couple of new tricks off as well. 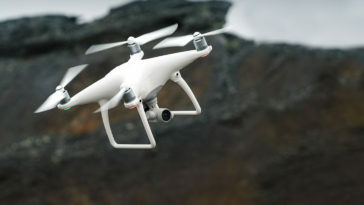 Gesture is a flight mode that allows flyers to take photos while waving at their drone. Then there is another mode called Tripod. It offers controls that are more precise to help navigate in tight spaces. 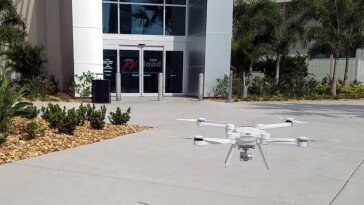 This year DJI has been working to make it easier for beginners to fly its drones, while at the same time expanding the features for power users. In March, when the Phantom 4 was launched by the company, the drone was pitched as intelligent enough so that even absolute beginner could fly it (warning: it isn’t completely crash proof). DJI, with its Mavic Pro, aimed to provide a similar experience within a form factor that is more convenient. 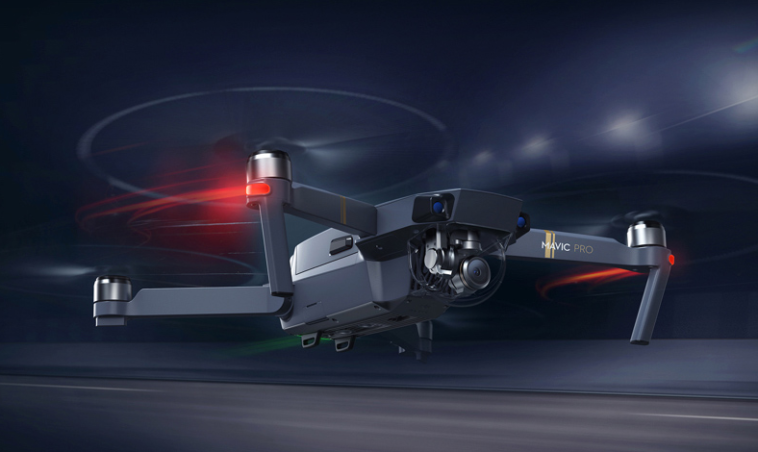 The Mavic started shipping October 15th for a price of $999, without the controller – $749. You can also opt for the bundle ($1299 at press time). 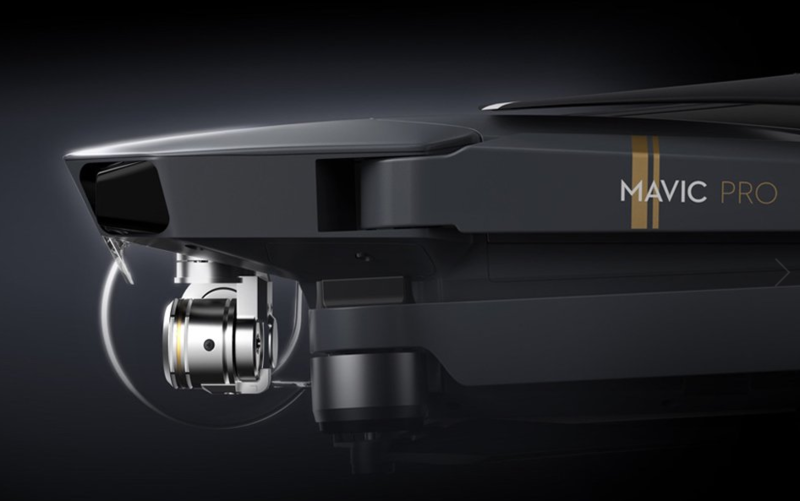 Even users who do not have a lot of flight experience will be able to get started easily with Mavic Pro. 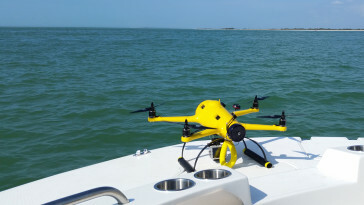 Once the controller and drone batteries have been charged and you have attached the propellers, all that is left to do is connect your smartphone and the aircraft together using a cable and the DJI app. There are two different options for flying the Mavic. You can simply use your smartphone, or you can use the DJI redesigned controlled in tandem with your smartphone. We prefer the second option. Although the previous controllers from DJI felt cumbersome and clunky, the new model is more like a PlayStation controller. This makes it a lot more familiar, particularly for novice flyers. It is much smaller than earlier DJI controllers also. 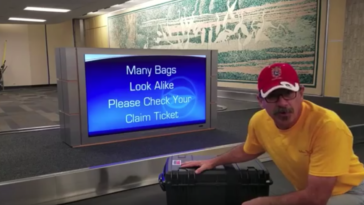 This helps the entire package remain portable. 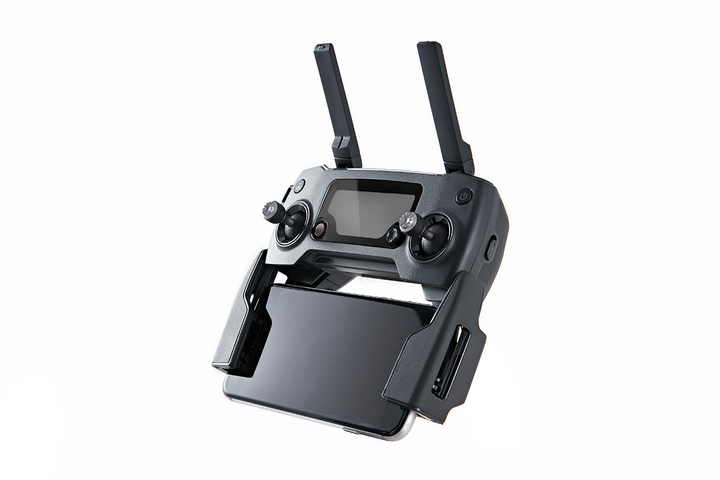 If you use the controller instead of just your smartphone, then a majority of your flying will be done with the control sticks, as you are manipulating the more advanced settings of the drone via your smartphone. The Mavic Pro is easy to maneuver and flies very smoothly. Whenever you take your fingers off of the controller, it will steadily hover in place (the day we tested it there practically no wind, so it isn’t clear how the Mavic may do on a day that was very blustery). To line up precise shots that makes it especially helpful. My friend and I were able to easily take an aerial selfie (or maybe you could call it a “dronie”) through the steering the drone in our direction and then using the remote’s joysticks to change its altitude. 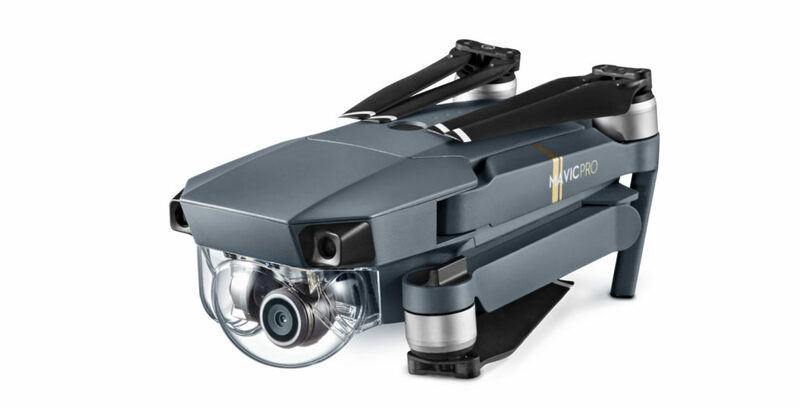 The Mavic Pro, probably due to its lightweight size, is harder to steer during windy conditions. However the Mavic Pro, even with moderate wind, was able to record stable footage. The Mavic has Gesture Mode. According to DJI, this makes it easy to take photos. While in this mode, when you wave at the drone and place a frame around your face, it prompts a count down from the Mavic to take a photo. However, we were unable to get Gesture Mode to work properly – perhaps the drone was too high or too far. However, either way, it doesn’t appear much easier than to just use your control sticks for lining up and taking a shot. The Mavic Pro in its folded state. However, one feature that worked really great was the tracking mode. It is intended for keeping subjects within the frame as they are biking down hills or skiing down slopes. After the feature is activated in the DJI app, the Mavic then locked on and tracked my friend as he was running in a field, keeping him within the frame steadily as he was changing directions. The 12-megapixel camera on the Mavic Pro takes colorful sharp photographs. However, according to our photo editor, it is sometimes difficult using the tap-to-focus feature in order to obtain a steady shot. However, we didn’t run into those issues. Our shots appeared detailed and crisp, even when we didn’t choose a specific subject ourselves. Before you launch the drone, don’t forget to remove the protective casing on your camera, and it should be good to go. 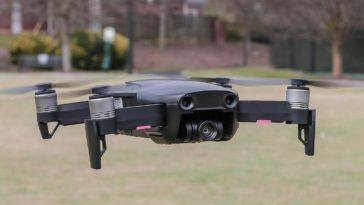 (If the Mavic does have any focusing issues, it could be a problem that might be addressed by DJI with a software update). There is one reason why photo and film enthusiasts might want to consider the Karma from GoPro instead of the Mavic Pro. That is due to the fact that the Karma works with various types of GoPro cameras, and is somewhat more customizable. On the other hand, Mavic buyers one get one configuration. However, the GoPro doesn’t come with sense-and-avoid smarts the way the Mavic does. On one charge we got around 25 minutes of snapping photos and zooming around on the Mavic Pro. That is right in line with the claims made by DJI. If you would like your drone to be in the air longer, then you will want to buy a couple extra batteries. Meanwhile, landing is as easy as just pressing a button on its controller. Just like the previous drones from DJI, the Mavic Pro is able to return to the same exact spot that it took over from, due to its GPS capabilities. 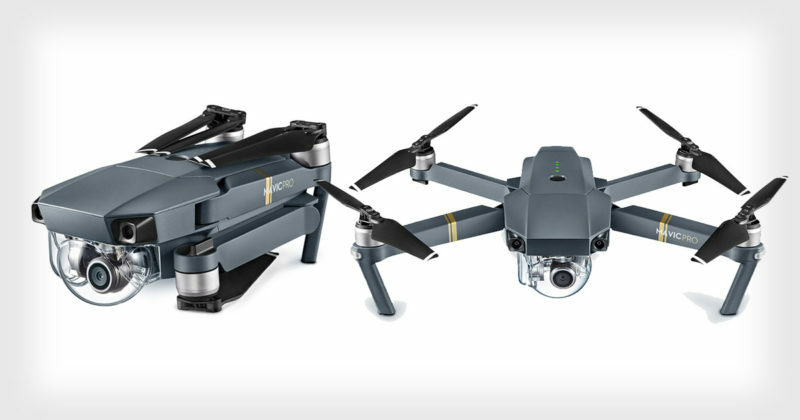 Overall the intelligent flying, easy operation and compact design make the Mavic Pro a solid choice for consumers wanting to purchase a portable yet high-end drone. However, for many hobbyists, its high price tag can put it out of reach for them. They may be better off going with one of the older DJI models, such as the Phantom 3. Have you flown the Mavic Pro? We’d love to hear your thoughts on DJI’s latest drone.